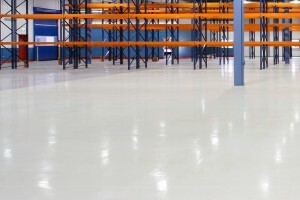 Industrial floor maintenance is a sector Beaver Floorcare are strong within, we carry the equipment, knowledge and know how to tackle all eventualities. We operate in factories, warehouses, manufacturing sites, car servicing areas, data centres, M & E areas of office buildings, aircraft hangars & logistic centres. The typical types of floors that we encounter within these situations are resin, they come in varying degrees of quality dependant on the budget allowed when initially coating the floors. 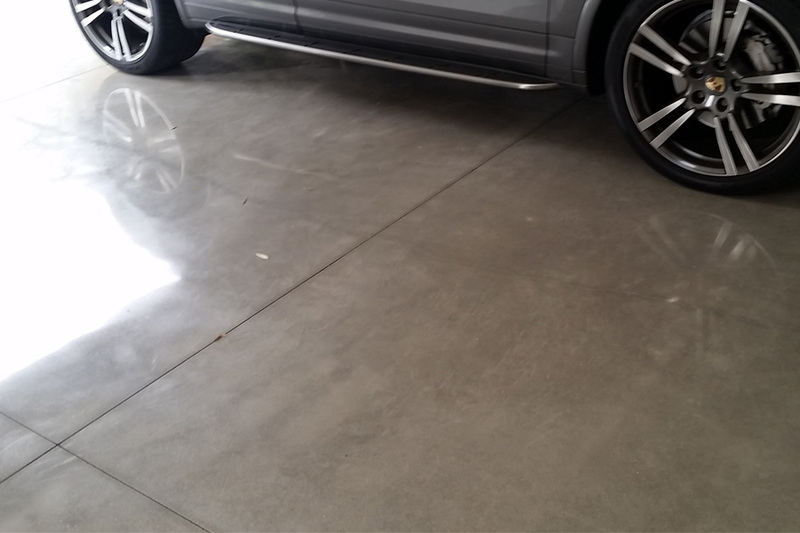 The other types of floors we encounter regularly are pvc tiles, ceramic, porcelain and saftey flooring, these are most common in break out areas or entrance ways to larger areas of resin floors. When approaching such floors it is important to identify the possible contaminants that will pose the biggest problems when cleaning, these could be oil, grease or dust related. 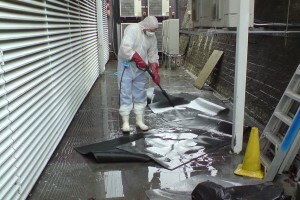 Once the contaminants have been identified it is possible to ascertain which methods or chemicals of restoration and cleaning will be the most suitable and provide the best results. 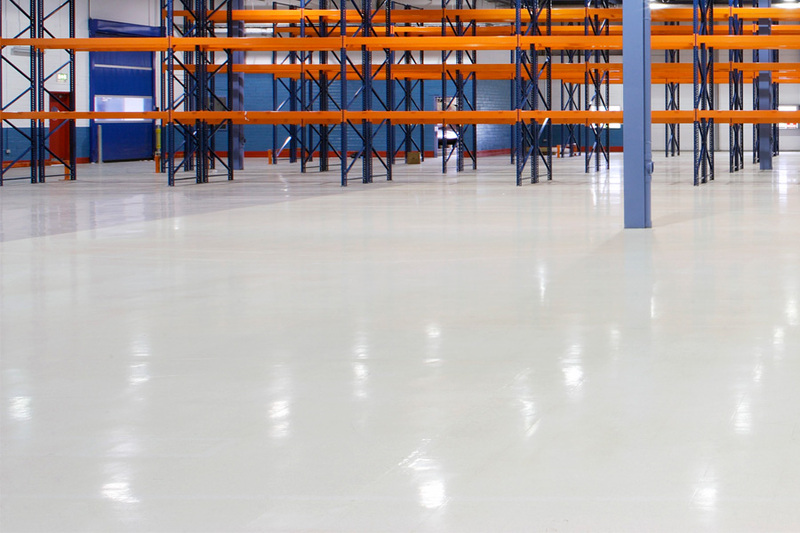 The deep cleaning of grease and oil covered floors are common within industrial areas like aircraft hangars and car servicing areas, Beaver Floorcare have perfected numerous systems of cleaning that provide excellent results within these environments. If the floor surface requires more than deep cleaning and the surface will allow it, we can lightly abrade the surface to remove ingrained soiling before either burnishing the surface or apply a suitable sealant which will be impervious to staining from industrial materials. 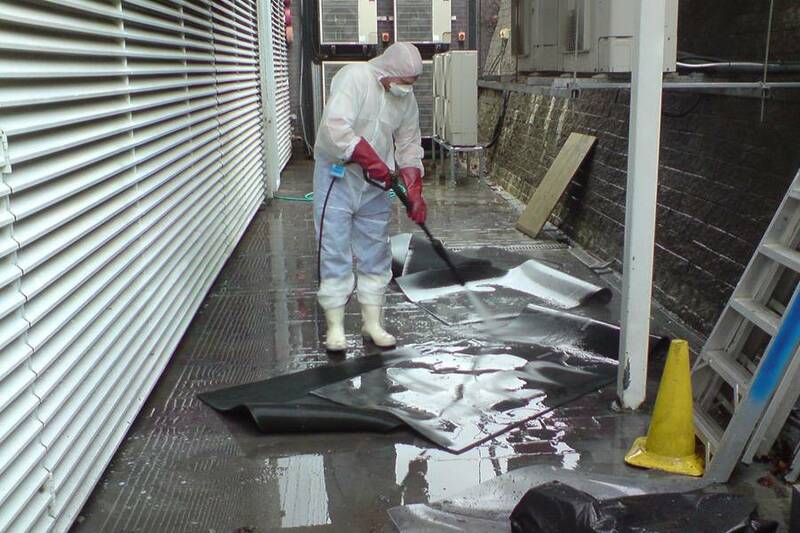 We can also install the correct chemicals and machinery on site along with labour to ensure the best results are achieved on a daily, weekly or monthly basis dependant on frequency requirements.